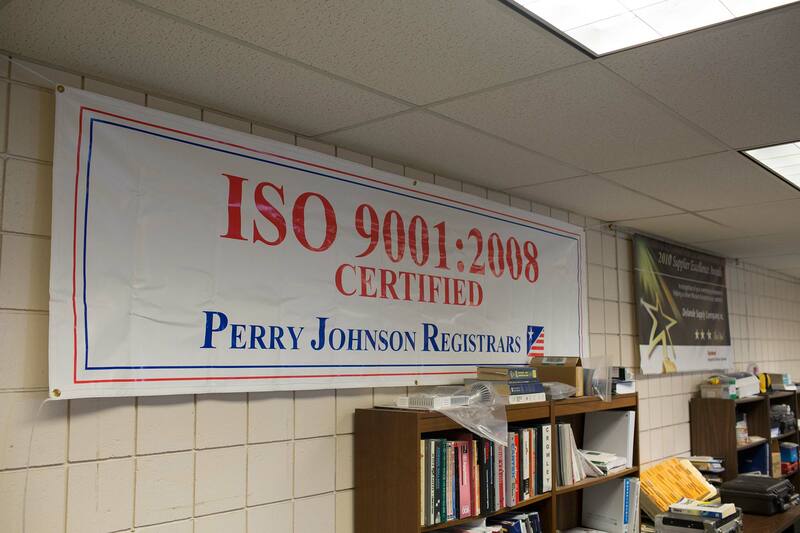 Certification with ISO confirms that the business is following the guidelines set by ISO. The International Organization for Standardization is an organization based in Switzerland. Its major work is the creation of voluntary international standards. Businesses can choose, but are not obligated, to comply with these standards. 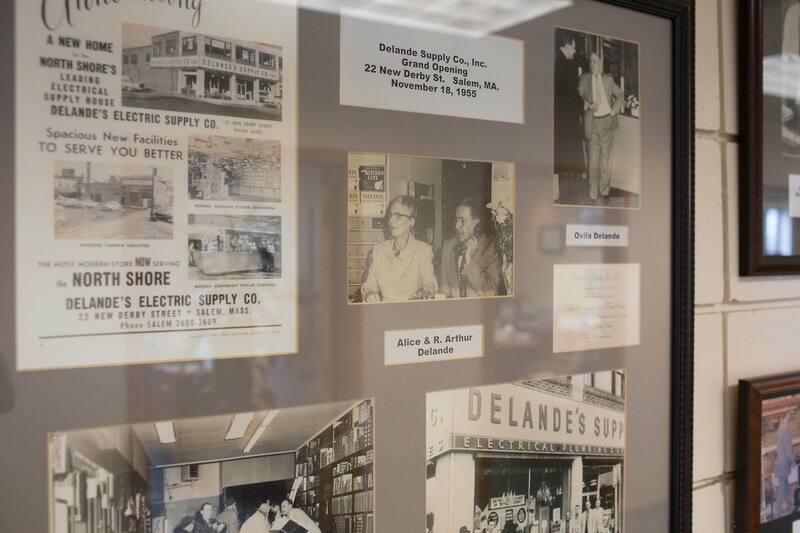 Delande has chosen to earn the qualification of 9001 Compliant as another step to ensure we give 100% to our customers each and every day.